We’re a professional and caring team of chiropractors and massage therapists. We’re dedicated to working with each other to create a supportive, educational and healing environment for all of our patients. Our desire is to not only alleviate pain, but more importantly, to inspire and educate our patients to become active participants in their own well being. We believe in treating the entire person, not just their symptoms. To this end, we will empower you with the knowledge and inspiration needed to choose optimal health solutions for yourself and your family. You’ll always find us smiling, and we’ll always take the time to make sure that our patients are 100% comfortable, happy, and satisfied. 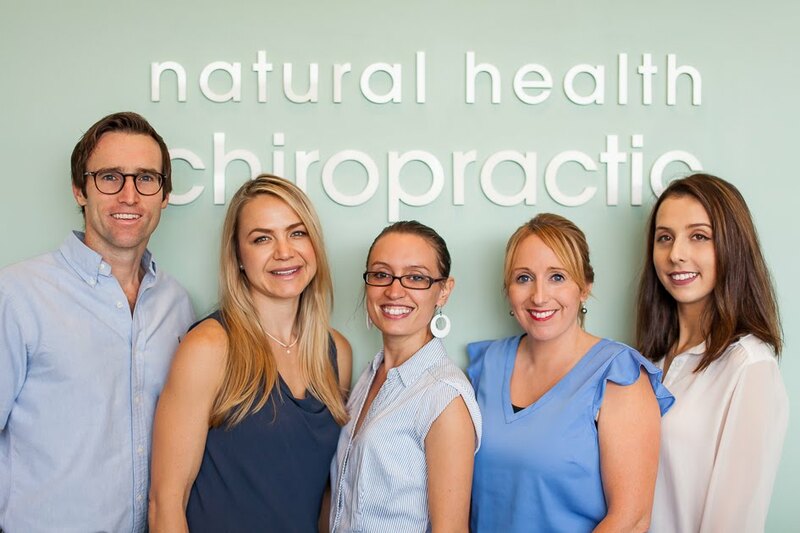 Our Chiropractors are registered with AHPRA and members of the Chiropractors Association of Australia. They regularly attend educational seminars to help improve and update the care and services they provide. Dr Kelly holds a Bachelor in Chiropractic Science and Clinical Science. She is further trained in techniques including sacro-occipital technique, diversified, activator and soft tissue therapy. Dr Kelly cares for people of all ages and has a special interest in working with pregnant women and paediatric care. Dr Nick holds of Nursing, Bachelor Applied Science and Master of Clinical Chiropractic. 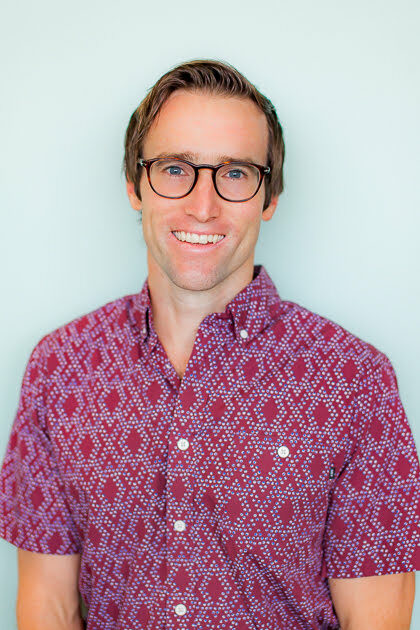 After graduating with distinction from a Masters degree in chiropractic and being in a family wellness practice for a number of years, he is more passionate than ever about providing chiropractic care and improving the health of our community. We have two incredible remedial massage therapists on hand at the clinic who will work with you along-side your chiropractic treatment to maximise your results. 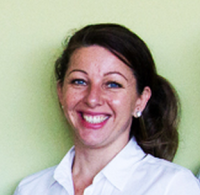 Jessamy is a diploma graduate from the Melbourne Institute of Massage Therapy. 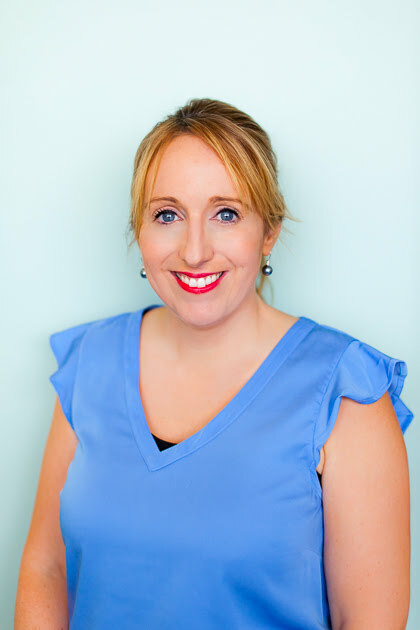 She specialises in remedial therapies, cupping, trigger point therapy, myofascial stretching and deep tissue massage. Jessamy is dedicated to helping her clients achieve real results, whether that is increasing their range of movement in a joint, decreasing pain or even just de-stressing. Enthusiastic about helping people take care of their health and wellbeing, she constantly strives for excellence in massage therapy and customer service. 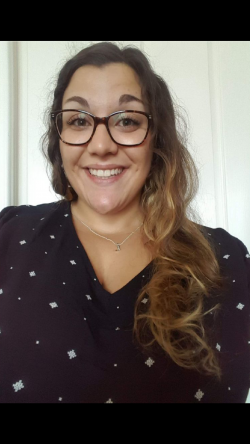 Joanna completed her Myotherapy course at RMIT University and her treatments include a thorough assessment and treatment of musculoskeletal conditons and tension. By using range of modalities such as Soft and Deep Tissue Massage, Manual Dry Needling, Cupping, Kineso Taping & Stretching.